So basically we can store a lot of data (be it preferences, yes/no options, permissions) in the one column in the database and variable in PHP and just perform if()’s to see if a certain value is in the field. (or an option is selected in a users profile). 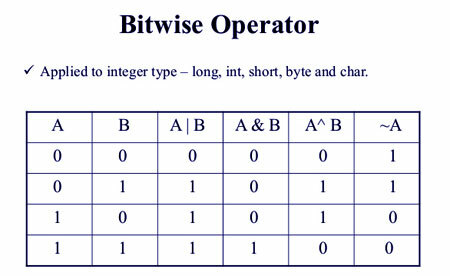 The other interesting this is that this would also allow users to easily and effectively add their own “user options” or “permissions” to MyBB without having to modify the database by adding a new column to store the data – in fact using bitwise operators would reduce the size of the database all together. Chances are we’ll end up moving to a system like this for MyBB for storing these preferences and permissions, but instead of running in to it we’ll research it some more and find out the best possible ways of implementing it.